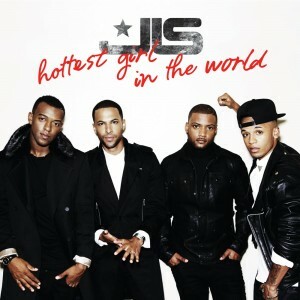 The boys from British outfit JLS have late this afternoon (local time) broken cover on their new single ‘Hottest Girl In The World’. The track was officially premiered on the BBC’s breakfast show in the UK this morning and the band has subsequently revealed a 90 second snippet on YouTube. While ‘Hottest Girl In The World’ will no doubt draw comparisons to earlier works by Justin Timberlake, as promised, it steers the foursome away from the teen commercial R&B/pop hybrids of the past into a much more mature, urban soundscape that’s bound to win them plenty of new fans. ‘Hottest Girl In The World’ will be released in the UK on October 21, followed shortly thereafter by the boys’ new album ‘Evolution’ on Monday November 05.